The 19th Abu Dhabi International Oil & Gas and Petrochemical Equipment Expo (ADIPEC) was held at the Abu Dhabi National Exhibition Center from November 7 to 10, 2016. 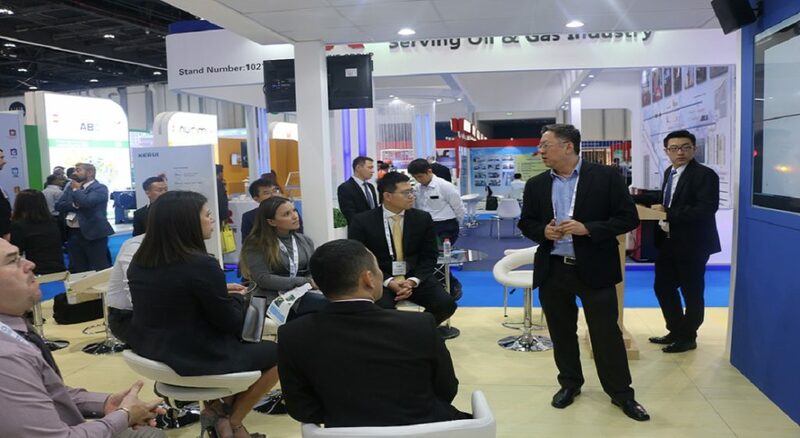 Kerui Petroleum introduction the theme of “More efficient access to oil and natural gas” ” so as to bring out our highly competitive high-end oil equipment and integration solutions debut this ADIPEC exhibition. 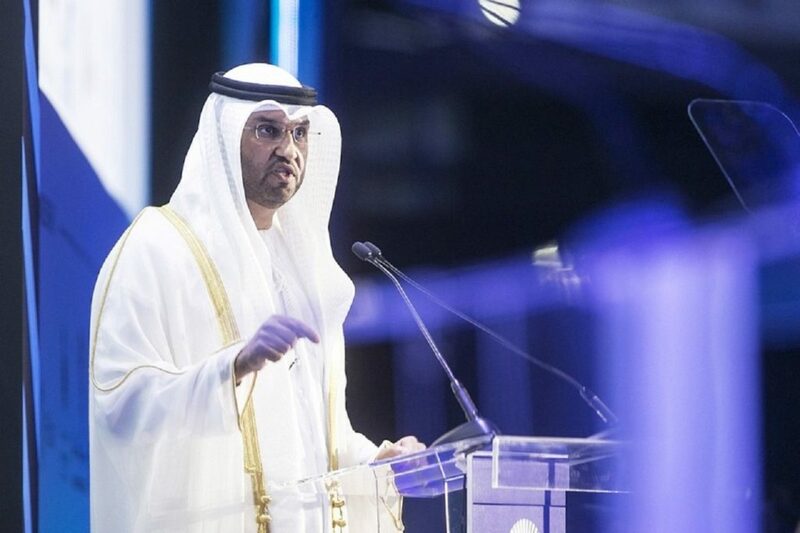 ADIPEC, the flagship activity in the global energy industry, is one of the most powerful force driving the growth of the global oil and gas industry. The exhibitors cover the world’s major oil and gas producers and service providers as well as the most advanced high-end oil and gas equipment manufacturers. The theme of this exhibition is “Development Strategy under New Energy Pattern”, which brings together more than 2000 companies from more than 125 countries, 25 national pavilions, 700 speakers, 8,500 delegates and more than 100,000 trade professionals person. 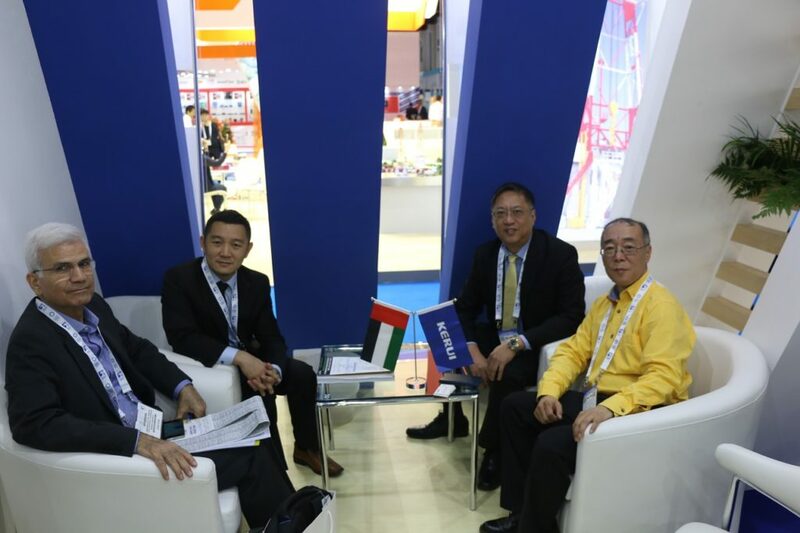 The participation of the exhibition does inject a strong statement to the Middle East market about Kerui commitment in Middle East as well as showing Kerui overall strength and capabilities of being one of the leading provider in Middle East Oil and Gas market. In conclusion, this is a very successful exhibition in the time of the oil crisis and committed that Kerui and KOSS – Wefic will be fully in support with the Middle East market and will be always ready to support any technical or commercial engagement with the customer whenever necessary together with our strong local presence.